Molly Kate Kestner has drafted Chris Loco for a new collaboration. The British record producer and songwriter (born Christopher Crowhurst) is known for his works with Emeli Sande (“Garden”), Kevin Garrett (“Little Bit of You”), Justine Skye (“U Don’t Know”), Professor Green (“Lullaby”), Etta Bond (“Kiss My Girlfriend”), Sinead Harnett (“Rather Be with You”), Leona Lewis (“I to You”), The Veronicas (“Always”) and Ella Eyre (“Two”). Loco has also contributed to the next projects by Kiana Lede, Erik Hassle, WENS, Kamille, Ava Lily, RAYE, Jessie Reyez, Delacey, Sinead Harnett, Taya, Raleigh Ritchie, Shola Ama, Georgia Ku, Melissa Steel, Becky Hill, YEBBA, Dua Lipa, Kenzie May, Anne-Marie, Tamera Foster, Kara Marni, and Ray BLK. Meanwhile, Kestner’s upcoming debut project – featuring singles “Prom Queen,” “It’s You,” “Good Die Young” and “I Don’t Know” – is expected to arrive later this year via Artist Partner Group and Atlantic Records. Among the producers Kestner has worked with on the still-untitled collection are Toby Gad (Madonna), BloodPop (John Legend), Adriano Buffone (Janelle Monae), Francis “Eg” White (Sam Smith), Jim Duguid (Craig David), Andrew Cedar (Trey Songz) and Mac & Phil (The Chainsmokers). Stream the following playlist dedicated to Loco’s work! 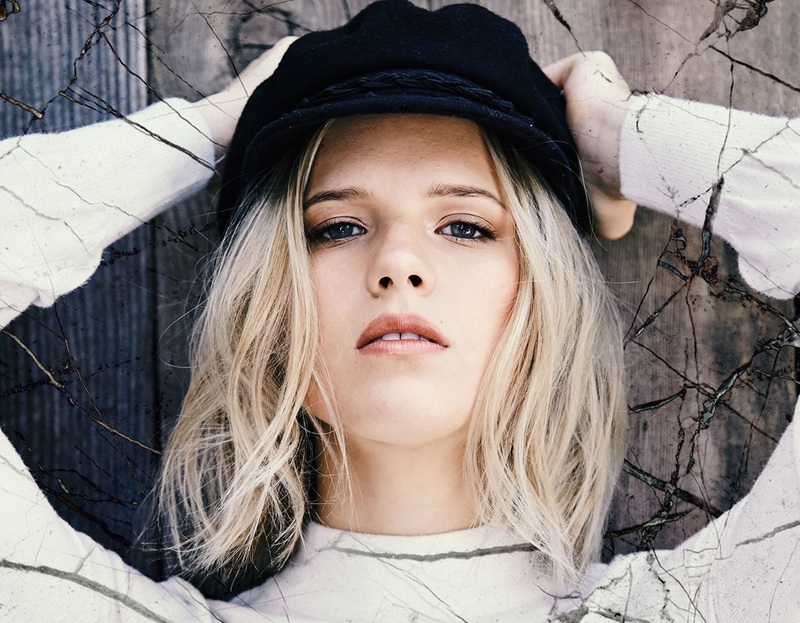 American singer/songwriter Molly Kate Kestner has released her new promotional single online. “I Don’t Know” is now available via iTunes, Apple Music, Amazon, Google Play, Tidal and all other digital streaming platforms. The track was written by Kestner alongside Amy Wadge (Ed Sheeran, James Blunt) and Finlay “Starsmith” Dow-Smith (Foxes, Jess Glynne). As mentioned in earlier posts, Kestner’s upcoming debut project – featuring previous singles “Prom Queen,” “It’s You” and “Good Die Young” – is expected to arrive later this year via Artist Partner Group and Atlantic Records. 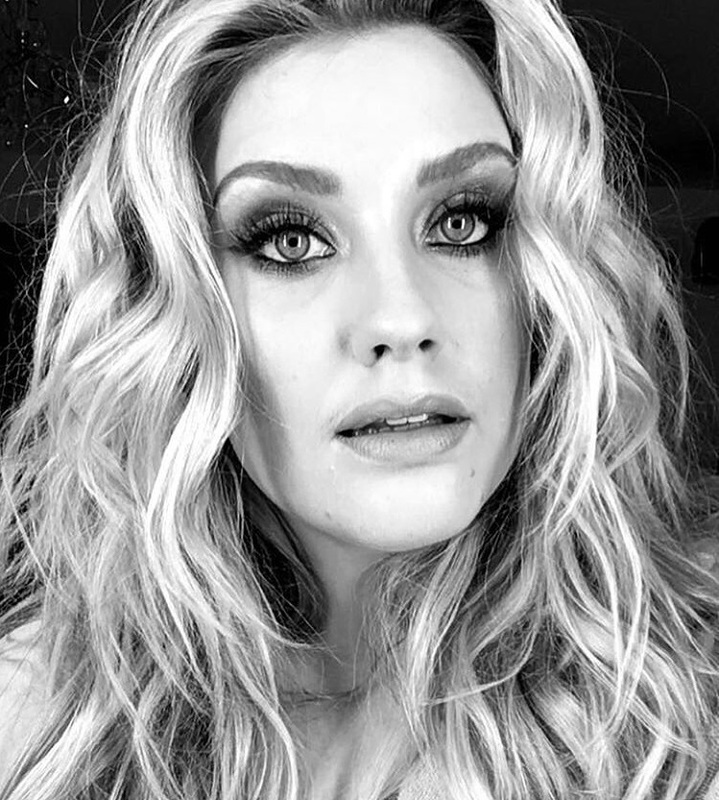 The still-untitled collection reportedly boasts additional songwriting contributions from Lauren Christy (Bebe Rexha), Andrew Jackson (Ellie Goulding), Sasha Sloan (Camila Cabello), Philip Plested (Fleur East), Chloe Angelides (Ariana Grande), James “JHart” Abrahart (Keith Urban), Madison Love (Jason Derulo) and Autumn Rowe (Kacy Hill). 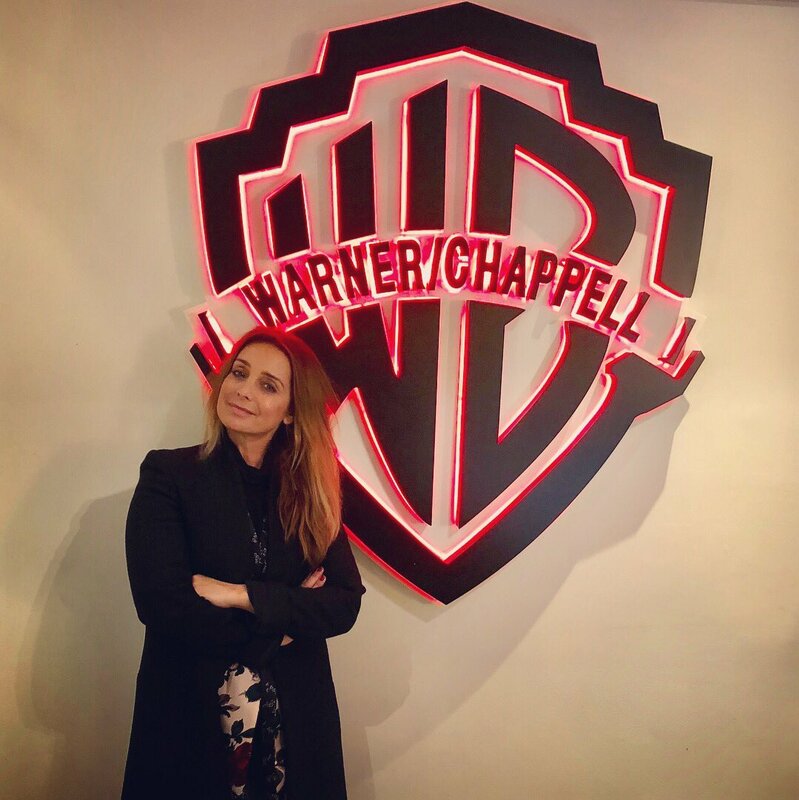 On the production front, Kestner has worked with Toby Gad (John Legend), Adriano Buffone (Janelle Monae), Francis “Eg” White (Dua Lipa), Jim Duguid (Craig David), Andrew Cedar (Charlie Puth), BloodPop (Madonna), Nick Ruth (Kelly Clarkson), Adam Argyle (Izzy Bizu) and Mac & Phil (Emeli Sande). Stream the audio clip for “I Don’t Know” below.